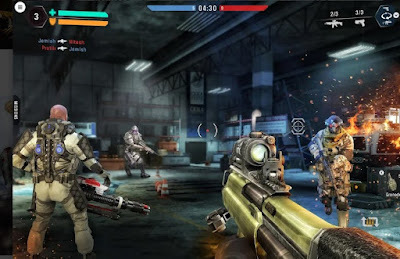 What is Shooting Heroes Legend? · Shooting Heroes Legend is an awesome FPS action game developed for both Android and iOS devices. Taking battleground survival multiplayer to new heights, this action survival war game offers you a chance to fight as a leader commando and conquer the whole world.